City Patterns examines urban landscapes, juxtaposing various cities to create a geographical tapestry. 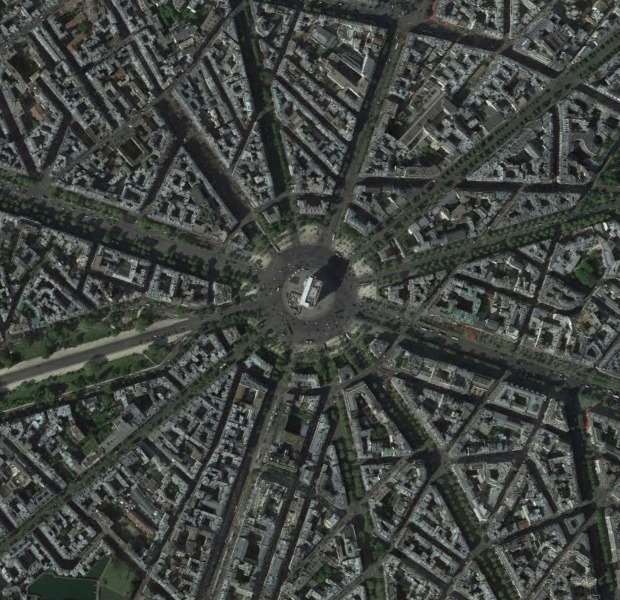 This week we examine the intricacies of cities from a bird's-eye view. One could say that a bird's-eye view of Mother Earth often looks like a Motherboard. Our countries, like circuits, are filled with cities that take on the role of transistors, both interconnected and complex, to form the ultimate "geographic microchip." Don't forget to zoom in.